“We used to see the fathers of the church as equivalent to God, but not any more,” one of the nuns from the convent said. The case is part of a larger problem in the church that Pope Francis addressed on Tuesday for the first time after decades of silence from the Vatican. He acknowledged that sexual abuse of nuns by clerics was a continuing problem. At a time when church attendance is low in the West, and monasteries are being closed across Europe and America, the Vatican increasingly relies on places such as India to keep the faith growing. 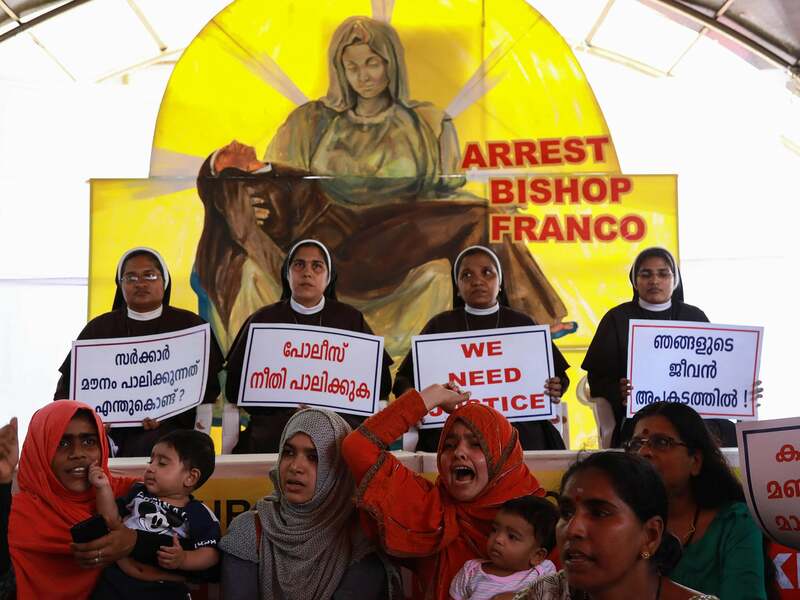 “If this case goes ahead, it will be a new beginning, and priests and bishops will be forced to be held accountable,” said the Reverend Augustine Vattoly. The reverend said he was an early supporter of the nun’s accusations and was ordered by his superiors to back away or face repercussions. “The church is losing its moral authority,” Reverend Vattoly added.